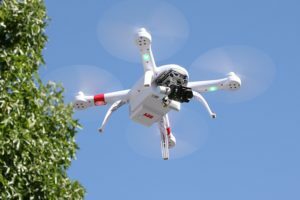 With an amount of money as high as a thousand dollars, you can be rest assured that the drones you get will be the best of the best. 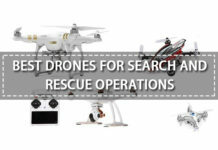 The set of drones you will find on this list are those on the premium level. This 700 dollar drone is all you want in a flying machine, and so much more. It has amazing flight speed and a sharp camera to do with it. 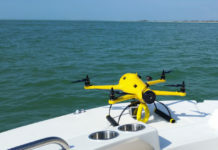 You may not know the manufacturers since they are not really famous in the market yet, but this drone has proven that they do have a place among the best drone producers. Let us look at the camera, which is as high as 16 megapixel with can capture FHD footage at 60 frames per second. You can stay on flight for 25 minutes without having to stop and charge your batteries. The drone has GPS and an auto return function which helps you keep your drone from getting lost during long or high flights. 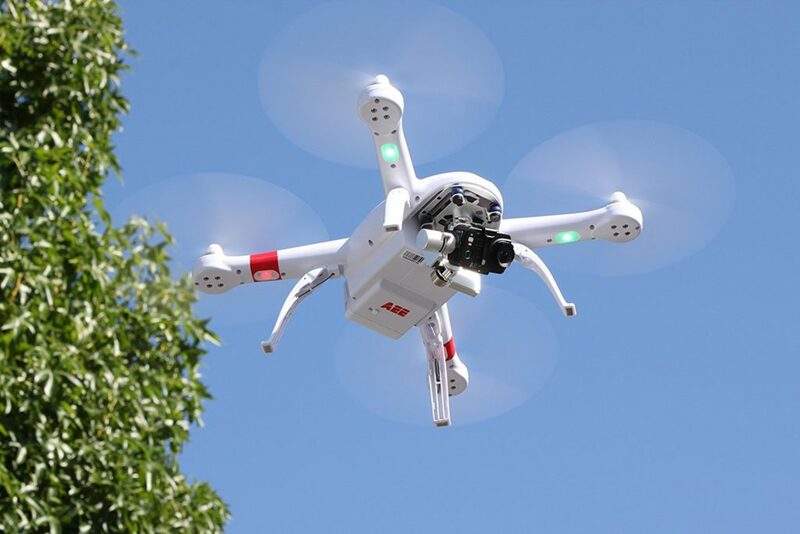 The AEE technology AP11 GPS drone quadcopter can be connected to a smart phone and with it, you can get a live stream of videos through the WiFi repeater. A very good drone, but children are not permitted to use it. 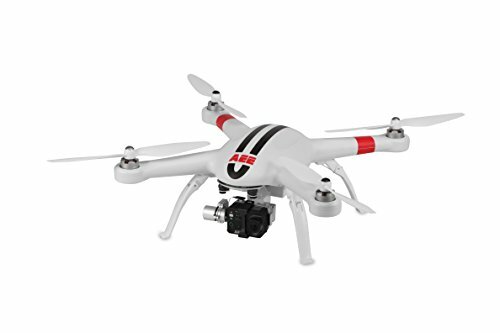 You will really enjoy the cutting edge features of the AEE technology AP11 GPS drone quadcopter. 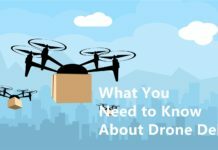 Unlike the manufacturers of the aforementioned drone, parrot is a well known brand and it’s no surprise their product is occupying a space on this list. Before I go into details about this drone, let me blow your mind with the flight time, the Parrot Bebop 2 Power Xtreme Adventurer Drone can fly for 90 minutes! That’s more than one hour of flight, in fact, it is one and a half hours. This literally means you will fly till you until you get tired, as opposed to the usual case where you have less than one hour even after charging and replacing cumulatively. It costs $800 and you already know its worth the price. The camera is nothing short of awesome, and it has full HD camera and uses the 3 axis digital image stabilization. The adventure gets really extreme when you use the embedded intelligence of visual recognition. As far as speed is concerned, this parrot drone is nowhere short of expectations, as it can fly at a speed of 65km/h, when the weather is windy, it can withstand up to 60km/h. Very sophisticated drone, meant for those who really want to have extreme adventure with a quadcopter. You might want to just fly it outdoor because indoor usage could have it hitting things in the house and damage your drone. While other manufacturers make drones for just fun and enthusiasm, those behind the DJI Phantom 3 specifically made this drone for professionals. I am not saying learners can’t fly this masterpiece, they can, but I suggest they get a professional next to them because this is for experts in the game of drones. If you are a professional photographer, trust me, this drone will take your job to an entirely new level. That’s exactly what it was made to do, and it costs just $680. 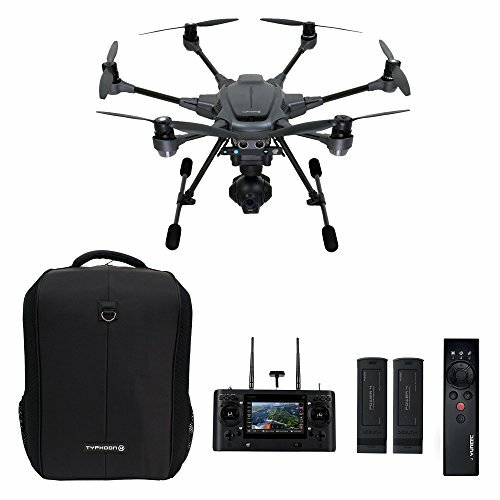 The drone has intuitive flight controls with a real-time HD video display, all working together to bring out spectacular images and videos for you. Flying range – 5000 meters! The flying range alone is awesome, even more awesome than the camera. You get the freedom to fly as high and far as you want. It’s a great drone with very little imperfections. 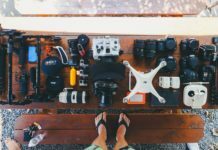 To get this super drone, you’ll need to spend all of that $1000 you’ve kept for the purchase of a quadcopter. It actually is advertised for $998, so you know you’re not getting any change, and it’s worth it! To come up with this drone, makers had to go beyond the limits of a traditional quadcopter. It is the most expensive on this list and the most technologically advanced as well. It has 8 flight modes that will help you explore the extremes of your creativity when flying. Your safely is also guaranteed with the 6 rotor safety/5 rotor fail safe. 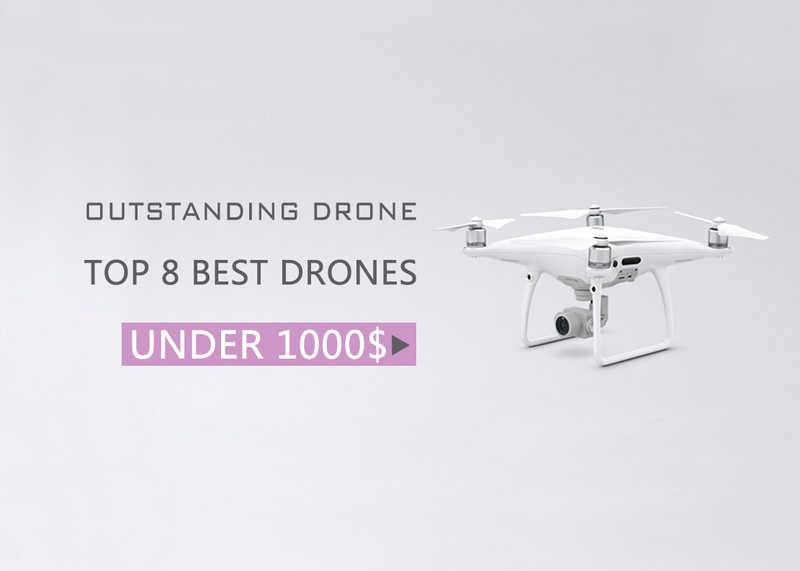 A very good drones that you won’t regret spending the money on. If you are used to smaller drones, this is a good way to enter the world of big, better, and classier drones. There are smart phones and then there are smart drones, the 3DR Solo Aerial Drone is one of the drones that fit that definition completely. 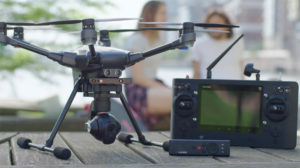 It has 3-axis gimbal which enabls you capture clear pictures and videos, but that’s far from all, it also allows live streaming through WiFi and has GPS. There are so many features that make the 3DR Solo Aerial Drone special and fit for fancy flying, some of which include follow me, which keeps the drone flying around a particular body and recording videos in the process. 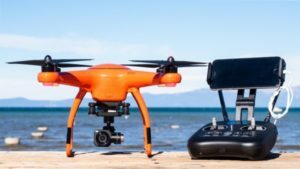 The 3DR Solo Aerial Drone has two separate processors working together to make it worth your $570…the two drones are each placed in the controller and drone. 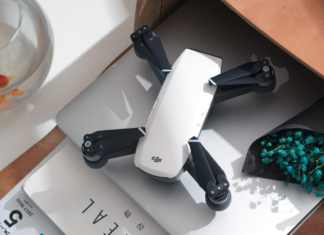 Apart from the fact that it doesn’t come with a camera of it’s own, this drone is smart in every sense. Daring pilots can use this to make all the flips imaginable, and see how well this quadcopter works. For those who love to save the videos and pictures they get from flying their dear drones, the $700 drone has a reasonable 64-GB card that can store as much coverage as you want. You don’t need to do any hard work on assembling the parts because it is so easy to fly out of the box. The Autel Robotics X-Star Premium Drone has dual GPS and GLONASS satellite navigation. It is good for flying outdoor and even indoors because you can easily control is without having accidents. 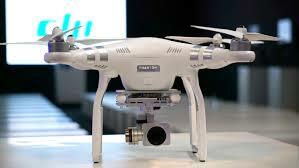 Just like any other drone, it has it’s own shortcomings, but it is a great drone the same. You will enjoy flying it as you make flips and record what you capture with ease. New pilots can also use it without difficulty. This $930 quadcopter will show you the true meaning of the follow me mode a drone is suppose to have, those who have used this commend the way it avoids obstacles during filming in all directions. The Yuneec Typhoon H Pro with Intel realSense technology gives you a clear 3 D view of your surroundings. This way, you can watch your drone make choices about the direction to follow without hitting objects along the way. It is a really intelligent aircraft. As if this is not enough, the drone shows more intelligence by remembering what to avoid. 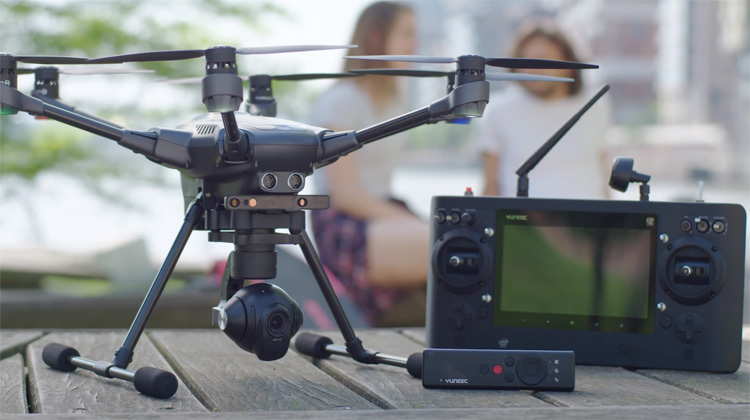 If you take the Yuneec Typhoon H Pro outside to fly, the follow me feature will avoid an obstacle when it encounters one, as the flight continues, if it moves to that direction again, it will automatically remember that obstacle and avoid it. This gives you so much freedom and less worry about collisions and accidents that could ruin your beloved drone. 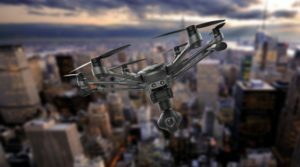 It has a sharp ability to track targets, it uses GPS to achieve that, so there is nothing that can escape the Yuneec Typhoon H Pro with Intel realSense technology. 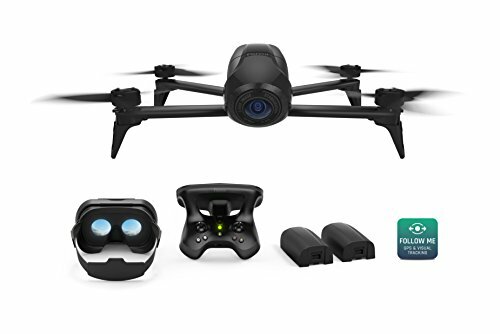 Great drone, this is a really good way to spend your money. 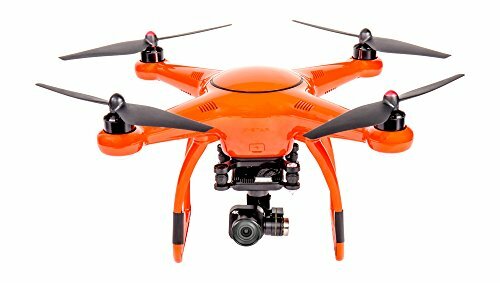 If you are traveling or having a party or need to monitor movements, this drone won’t disappoint you! This drone has a special area of focus, which is racing. Yes, there are many, but this is also special and can take in the drone racing sport and win at any time. Being a racing drone, you already know it is very fast and stable. 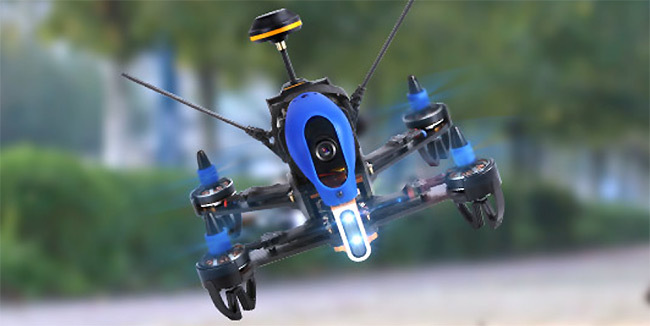 For just $400, the Walkera F210 3D FPV racer could just land you in the next Olympic games. The maneuvering of this drone is nothing short of impeccable, and it was specially designed to win racers. 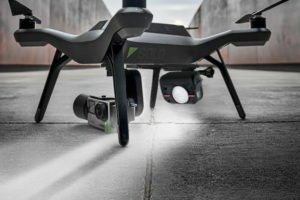 You can even fly it at night, using the night vision feature to brighten your way. 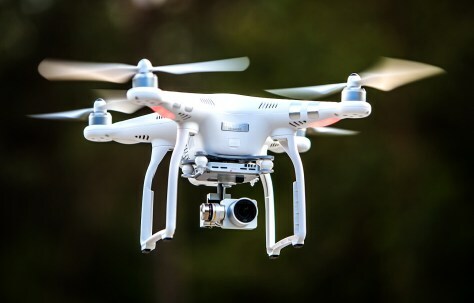 This drone has so much agility and tolerance to crash, one can’t help but wonder why the flying time cannot exceed 9 minutes at a single charge. You can do excellent acrobatics and all forms if stunts without worrying about crashes, you get that much freedom with it. 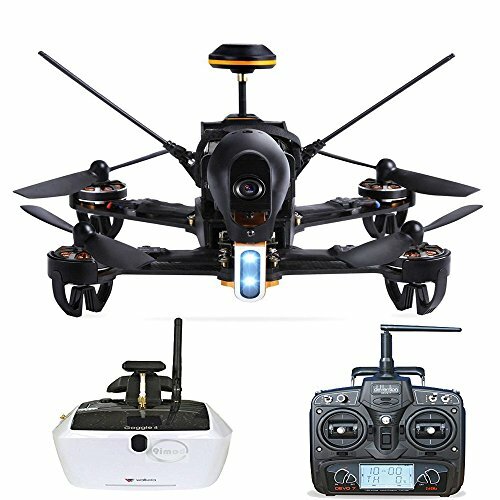 Apart from the flying time, which you can boost by purchasing extra chargers, all is well with the amazing Walkera F210 3D FPV racer. While there are those who believe a thousand dollars is a huge amount of money, others don’t see it that way, they believe it is just a good amount of money. Either way, it means a lot of you are dipping your hands into your pocket to bring it out for a drone. You like quality and wouldn’t go for something below par, so these drones are here to give you your money’s worth. With that in mind, know that as premium as they are, there are some you won’t find perfect if your needs are not in sync with their specifications ( listed and features in this articles). 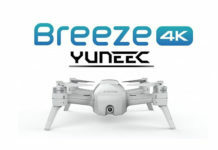 Just look at the Yuneec Typhoon H Pro with Intel RealSense technology, the drone has a dominant feature of tracking and follow me, which should be your choice if you are trying to cover an event with a drone. 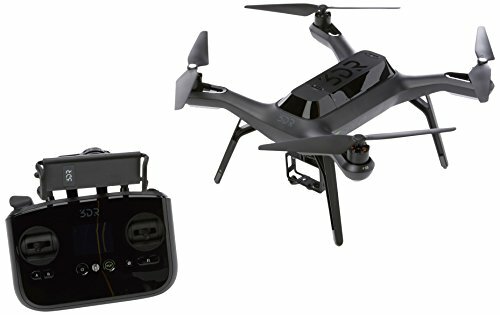 Also, look at the Parrot Bebop 2 Power Xtreme Adventurer drone, this is just perfect for those who like long flying times, you can be out there flying this drone for as long as 90 minutes, which is really forever when compared to most of the drones flying times below 1000 dollars. 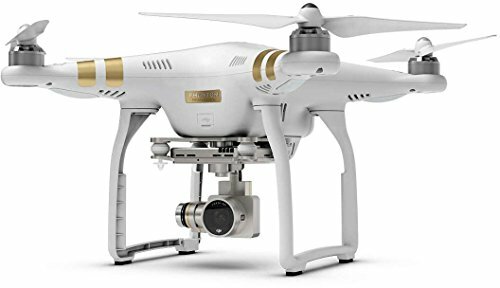 If you are a professional, DJI Phantom 3 Professional Quadcopter is just what you should go for. It has an amazing 5000 meters flying range, which means it can cover so much at a single flight time. 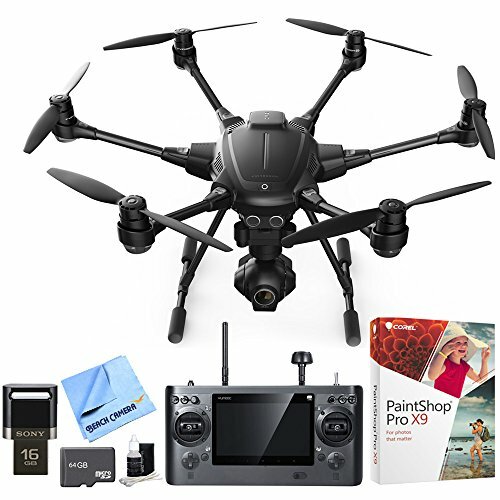 If you are a reporter, a photographer, an adventurers or just someone who like to get it all in your camera, this drone is your best choice.